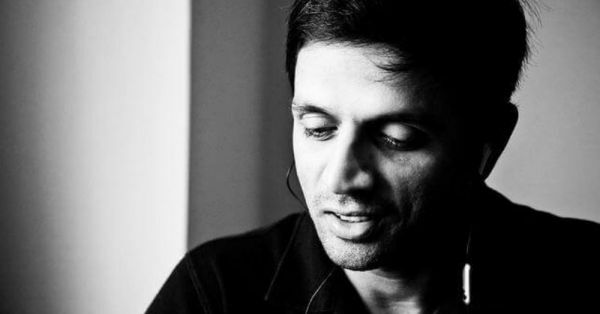 5 Times Rahul Dravid Bowled Us Over With His Personality! Rahul Dravid, a name that survived generations and blew us away with every inning. He became the ultimate underdog of Indian cricket and won hearts around the world. His talent aside, Rahul Dravid's personality has made him a favourite, time and again. Don't believe me? See for yourself.